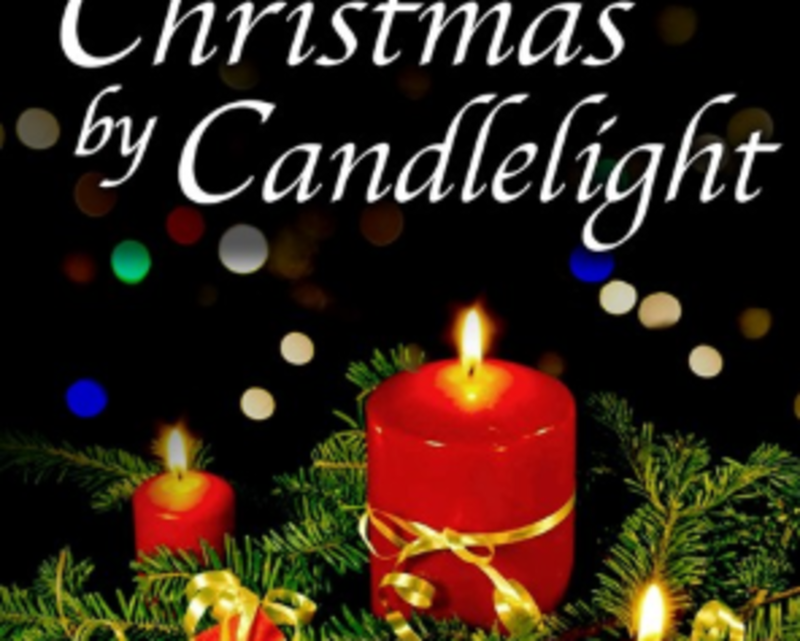 Our heartwarming celebration of the yuletide season is back by popular demand featuring your favorite holiday tunes, as well as some new surprises, performed by some of your favorite 'Candlelighters'. 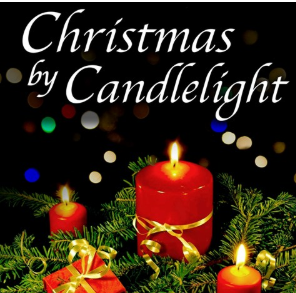 Consistently voted Best Musical by our season subscribers, Christmas by Candlelight is not to be missed this holiday season! Children under four are not admitted.